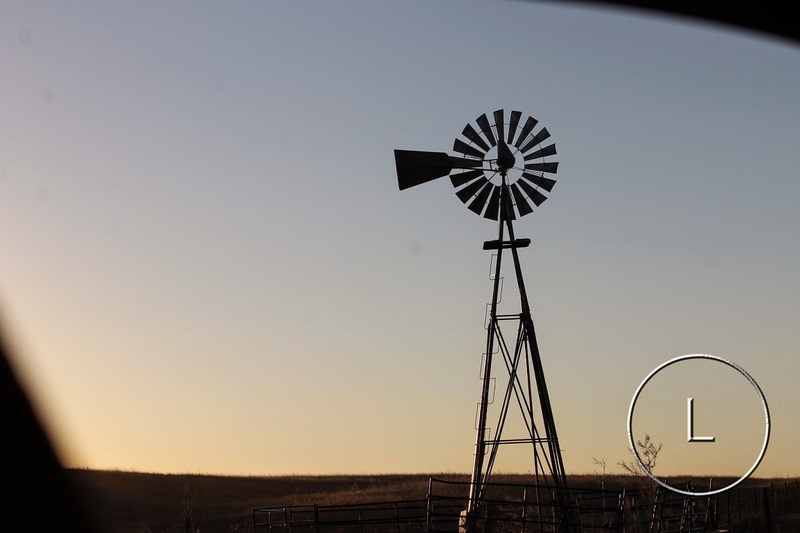 From The BlogA Sunday Thought The Blog ag Happy National Agriculture Day from the Circle L! “If you can’t figure out your purpose, find out your passion. Happy National Ag Day from the Circle L! I thought I would share with everyone some of my thoughts about National Ag Day. First of all, thank you to all that are involved in agriculture for your hard work. I have been thinking about what we should do more often as an AG community, and here are some ideas I came up with. I want to teach our children that they can become anything they want. I want them to be proud of their roots. 1. Spread your stories. 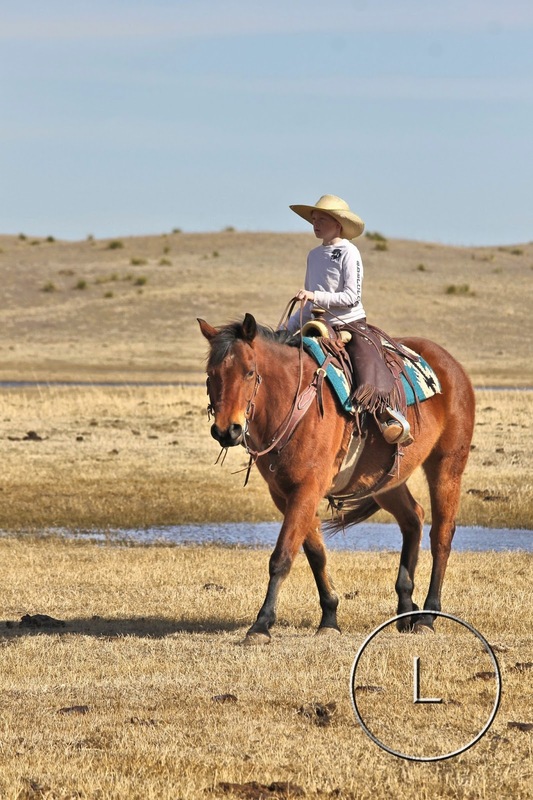 Paint a picture of ranch life on canvas, create a collage of photographs, start a blog. Share your stories, visually, orally or written to help educate others on what you do. 2. Be proud of what you do. I seriously cannot think of a better way of life than what I am doing today. 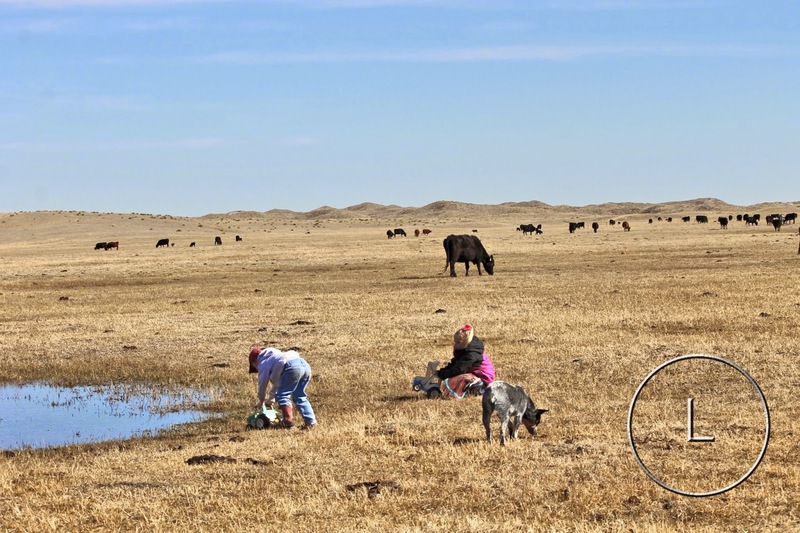 Ranching is a challenge, but the rewards outweigh the challenges. 3. Volunteer in your community. I am currently serving on three local chapters boards. I am the Morrill County Cattlemen President, the Morrill County Fair Board President and a member of the executive committee of the Bridgeport Future Farmers of America. If I can find the time to volunteer between raising a family, working a job and helping on the ranch, you can, too. 4. Educate yourself. Yes, I mean go to informational AG meetings and take AG classes. Two of my favorites include Masters of Beef Advocacy and BQA Certified. I encourage each of you to check out these two programs. 5. Encourage the younger generation to pursue an ag degree. There are opportunities in the great ag community, but today’s youth don’t always recognize them. Help them find niches where they can make a difference. 6. Be a good example. My mother’s favorite quote is “Act like Jesus would,” and I strive to do that in everything I do. We reap what we sow, and we serve as example of the agricultural industry. You don’t get a second chance to make a positive first impression. So on this 20 day of March, I want to say Happy National Ag Day. Thank you, Ag Community for feeding the world. place to teach your children about life than in a barn. M.A.